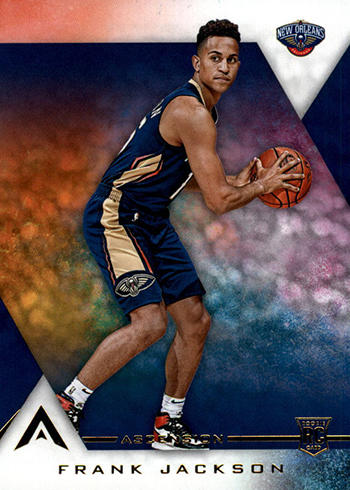 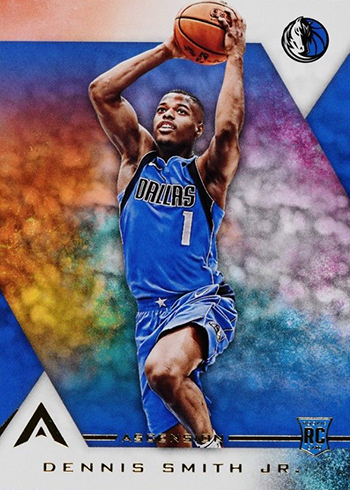 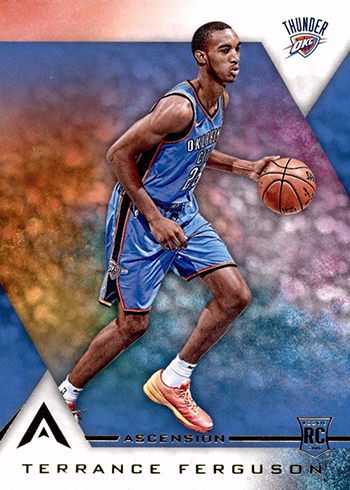 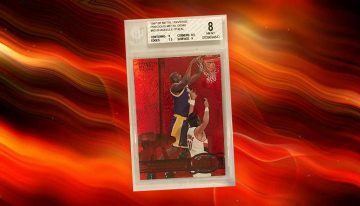 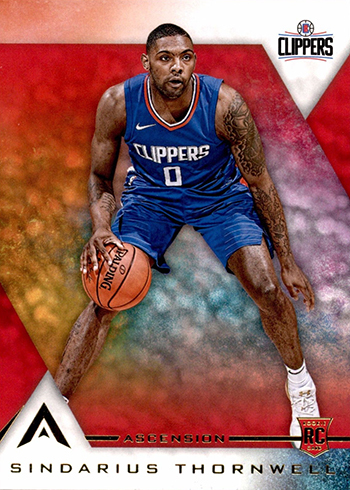 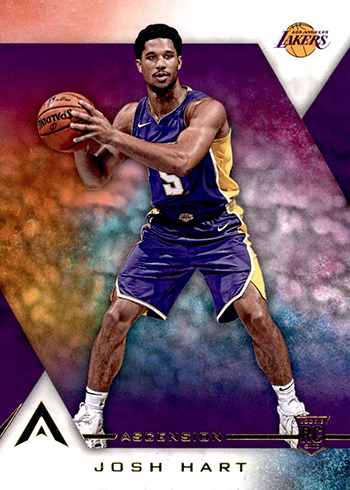 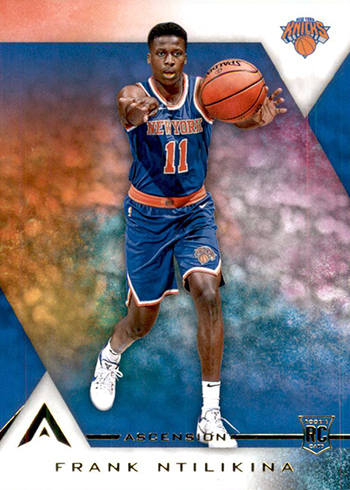 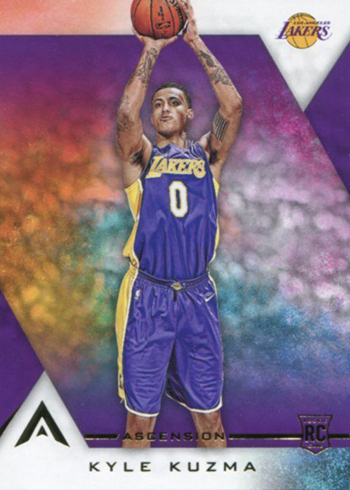 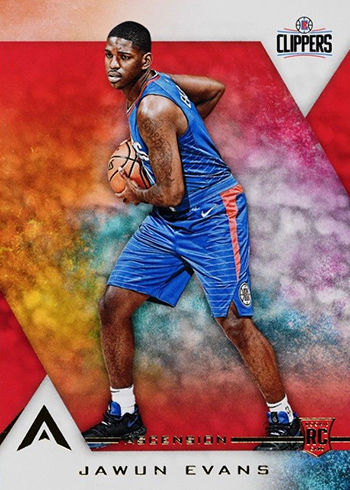 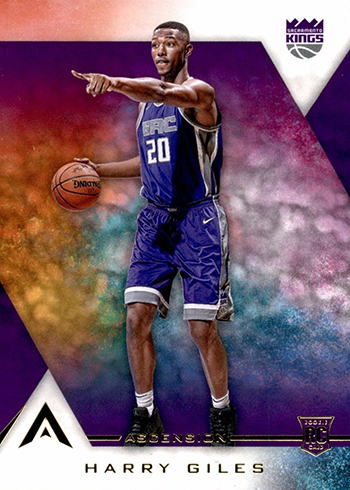 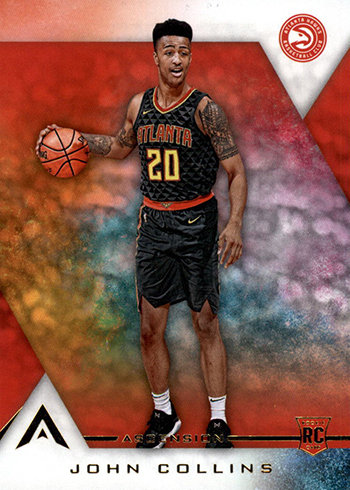 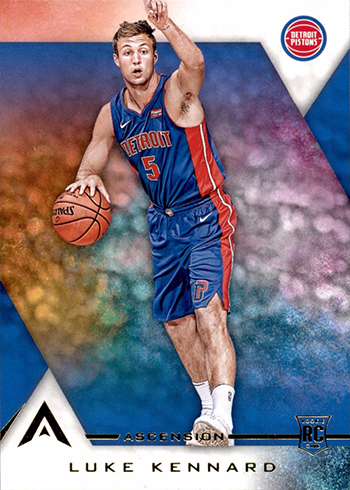 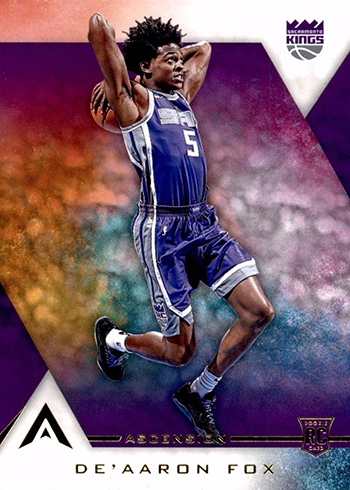 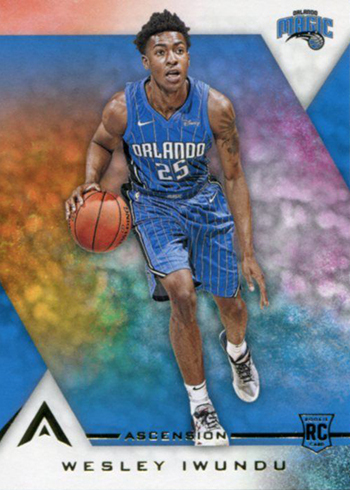 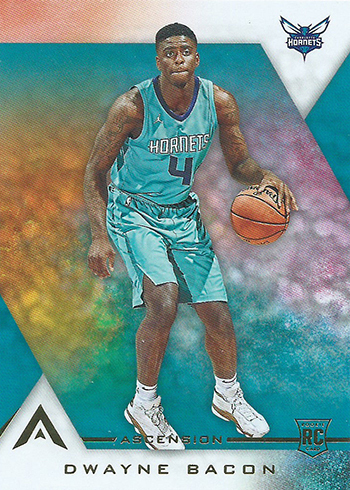 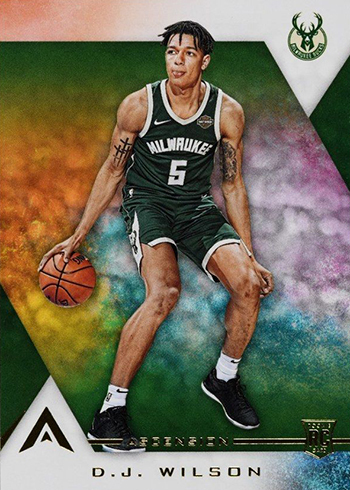 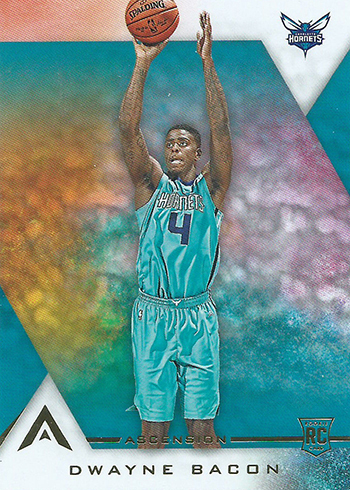 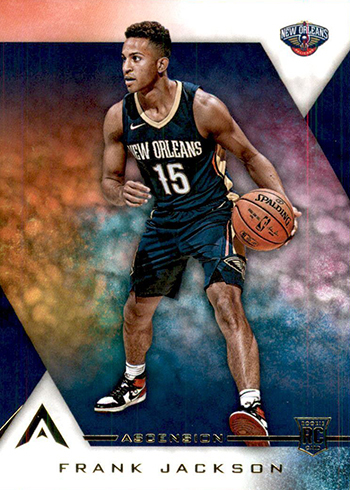 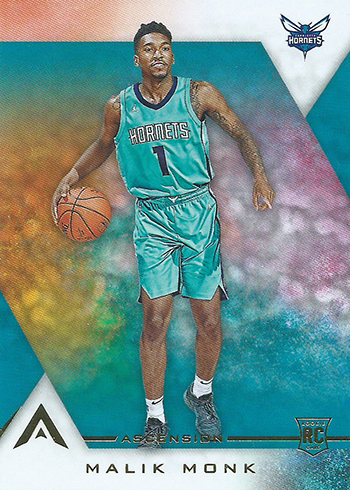 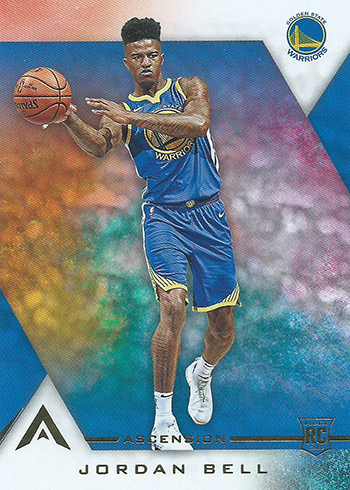 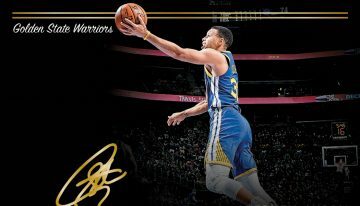 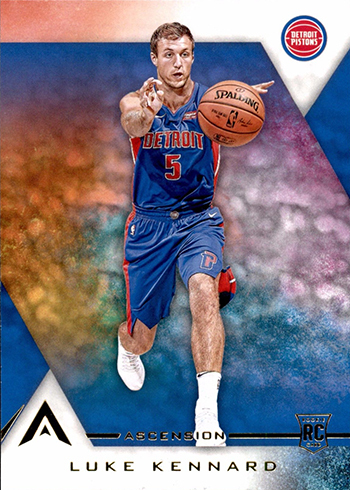 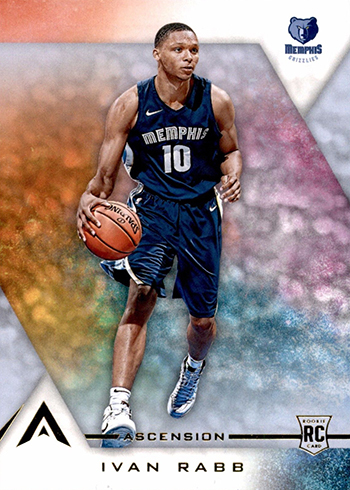 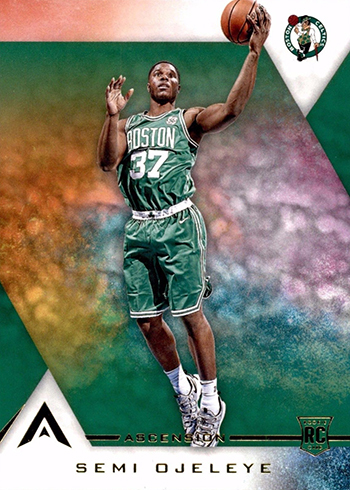 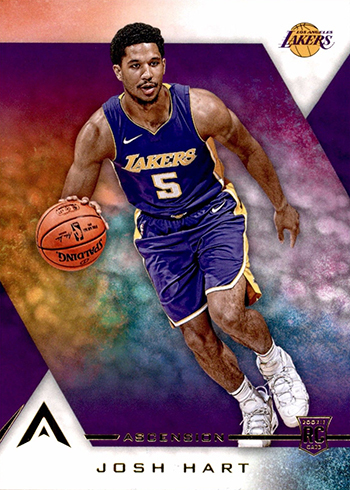 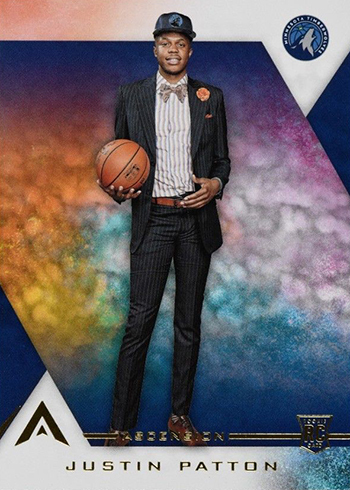 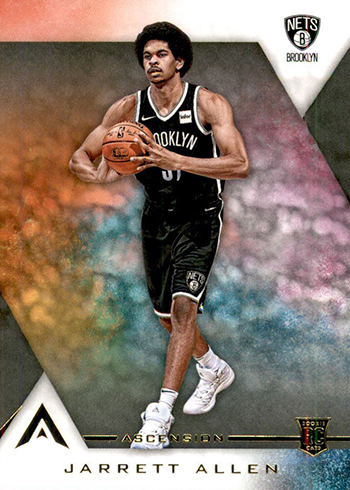 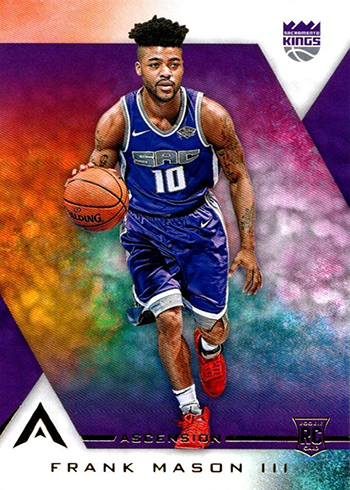 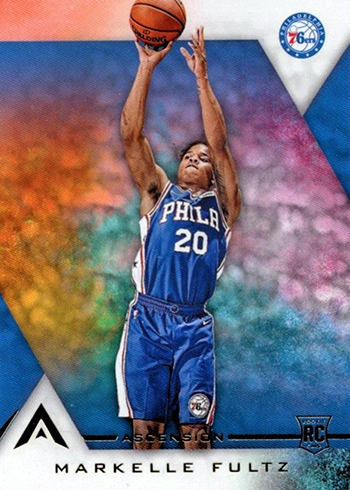 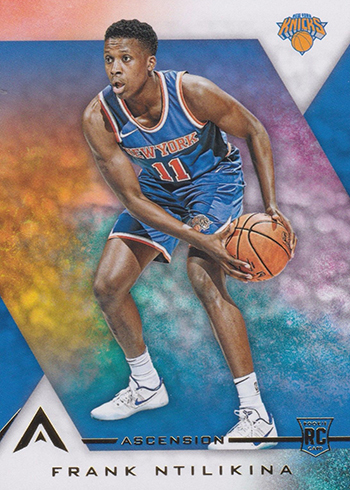 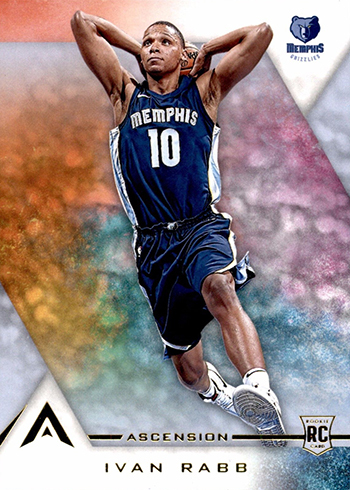 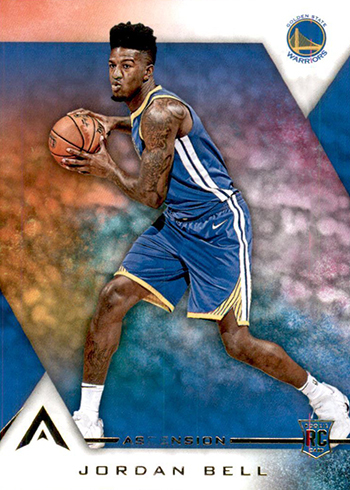 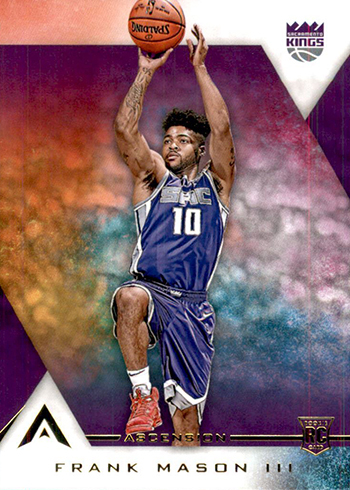 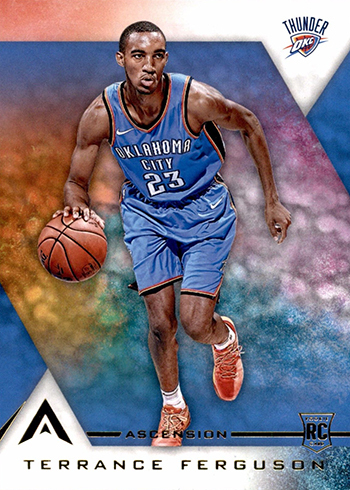 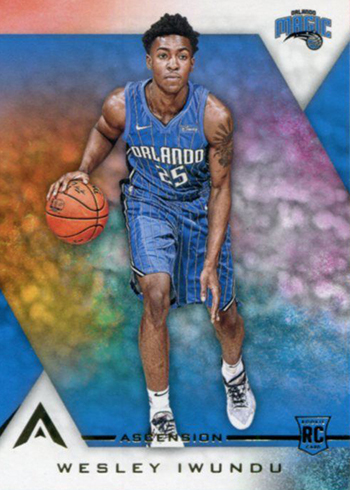 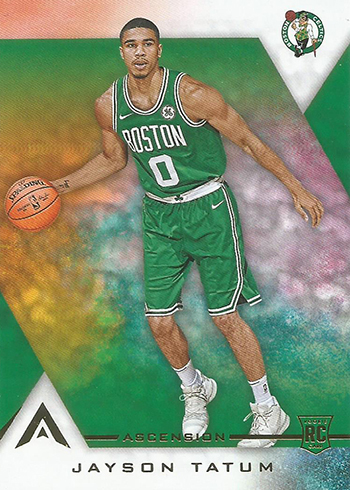 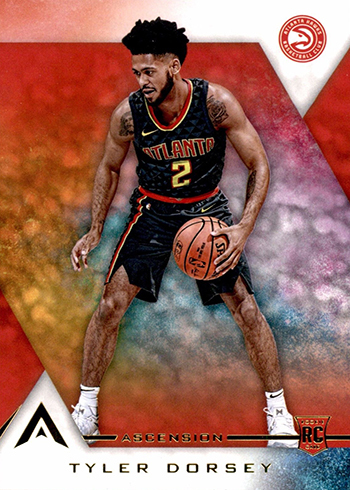 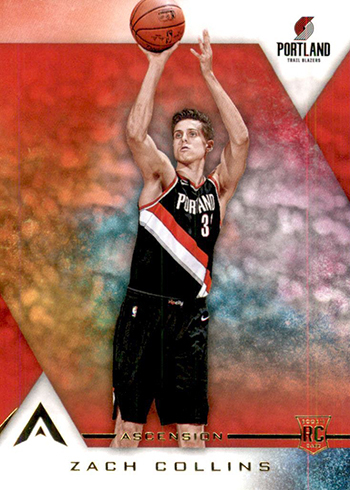 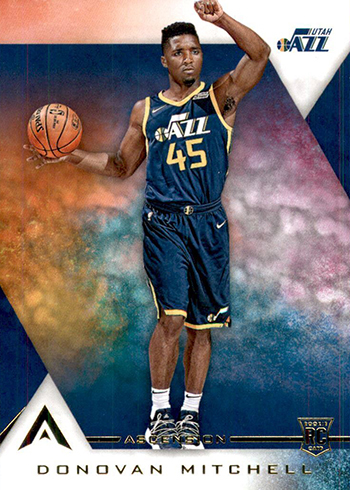 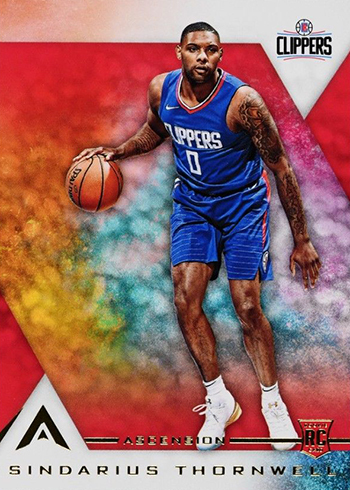 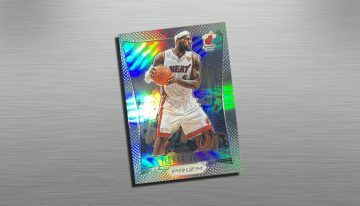 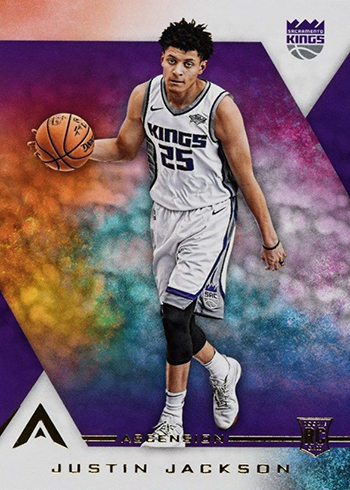 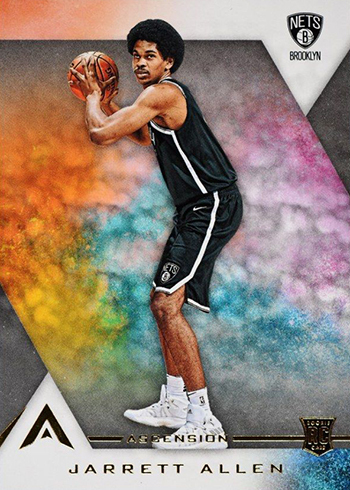 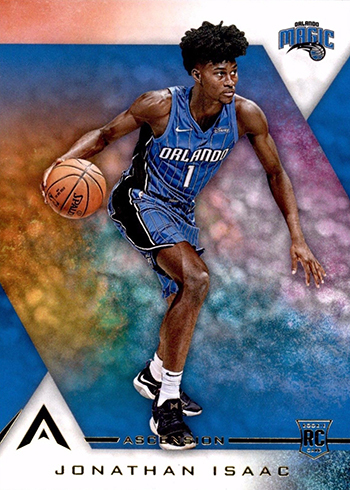 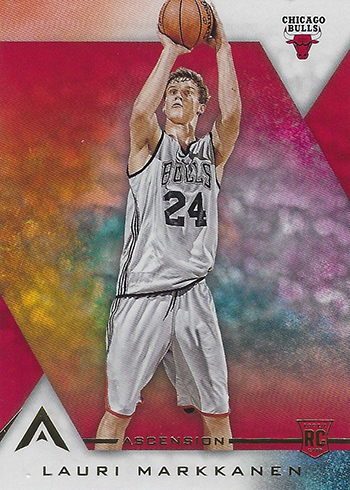 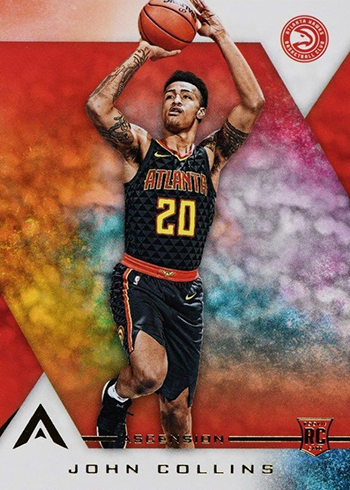 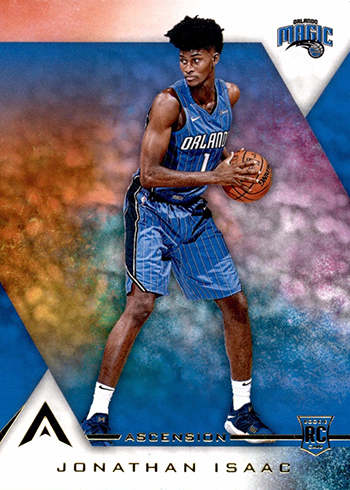 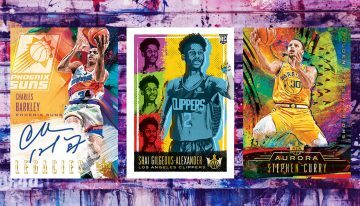 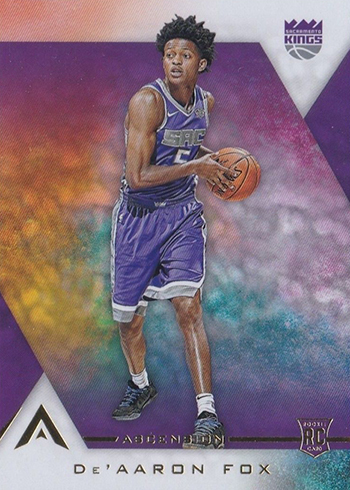 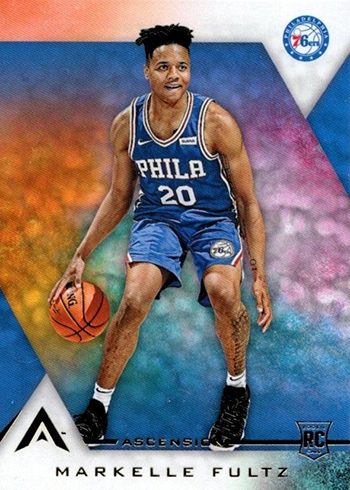 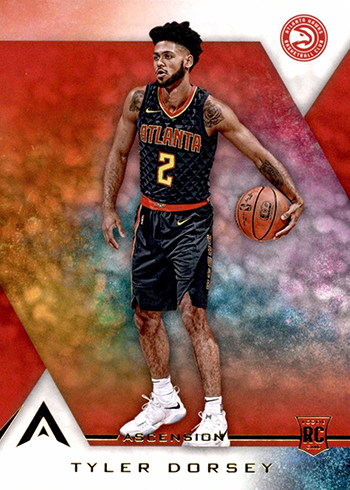 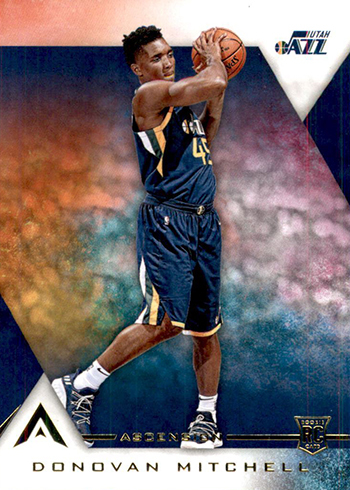 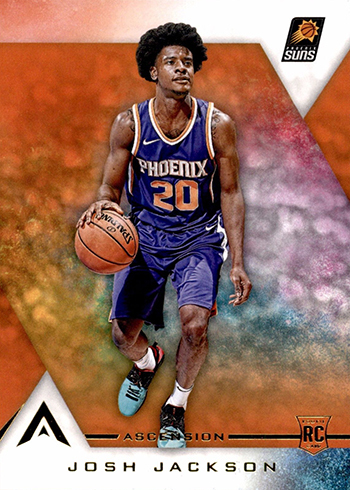 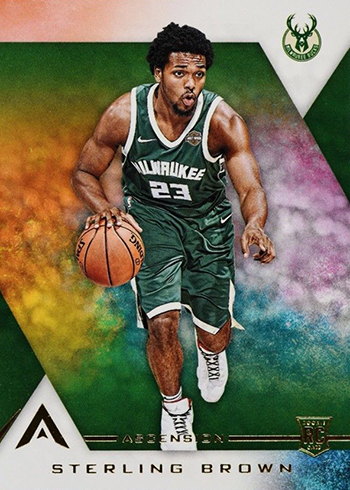 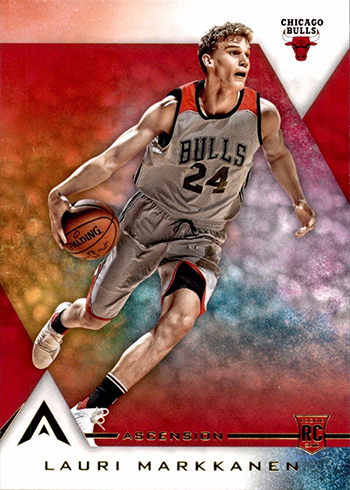 2017-18 Panini Ascension Basketball brings a lot of color in its debut run. 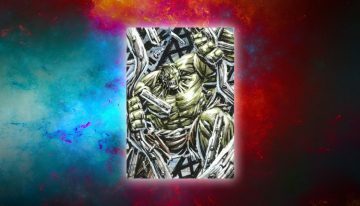 Another thing it has a lot of? 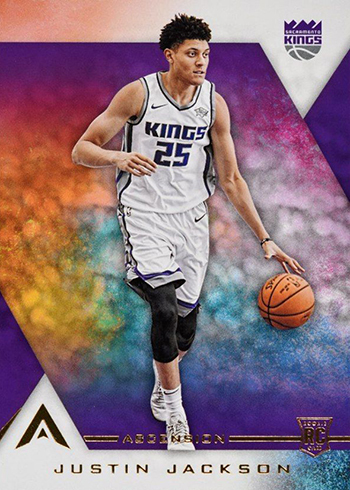 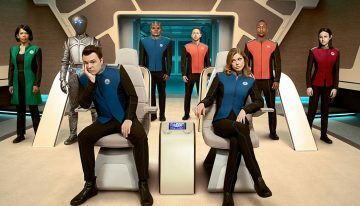 Rookies. 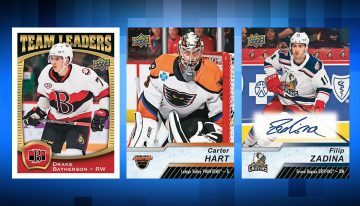 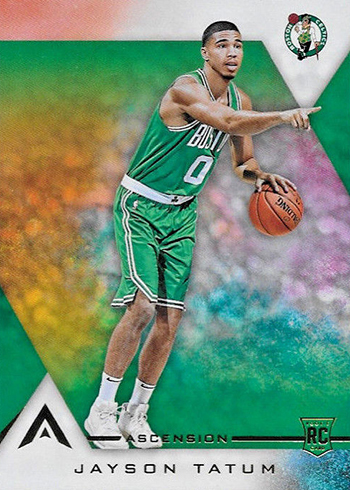 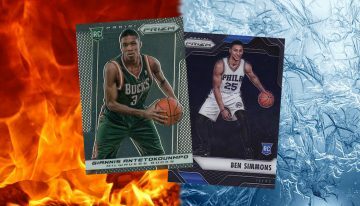 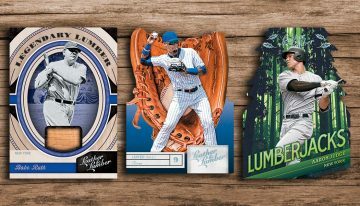 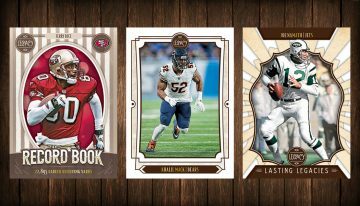 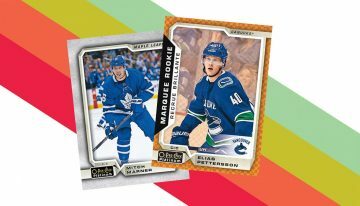 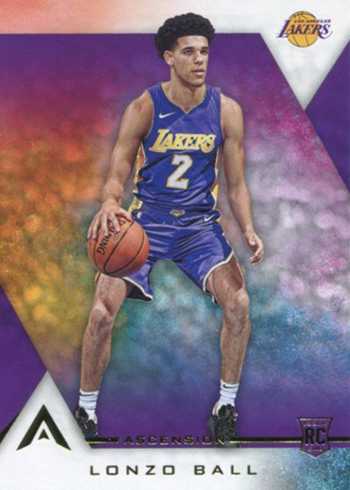 The 2017-18 Panini Ascension Rookie Variations offer up a double take of sorts for all 40 of the base set’s first-year players. 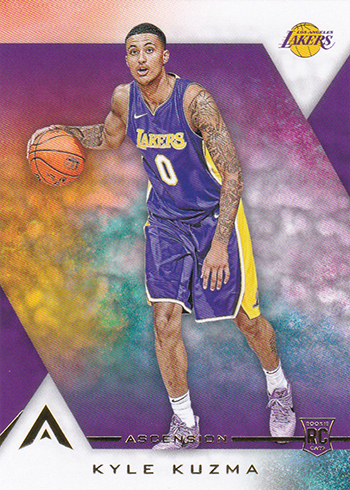 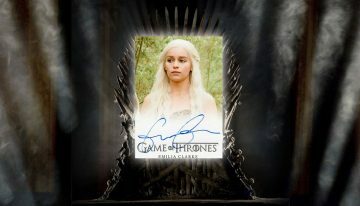 Every player has two different cards, each using a different photo on the front. 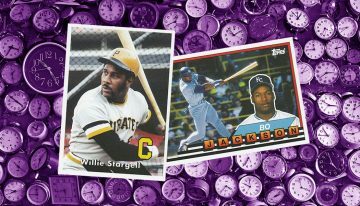 However, unlike a lot of variation mixes, all of these are available in equal numbers. 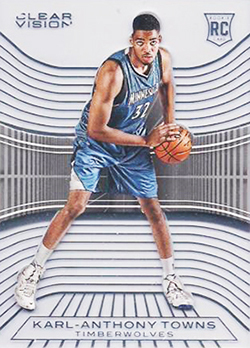 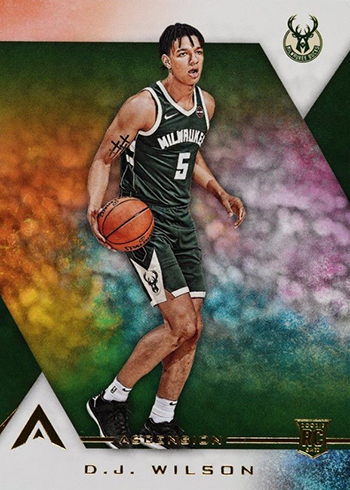 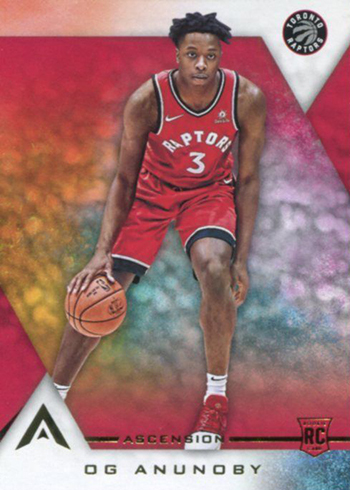 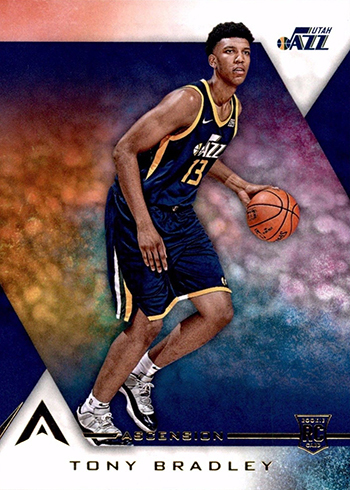 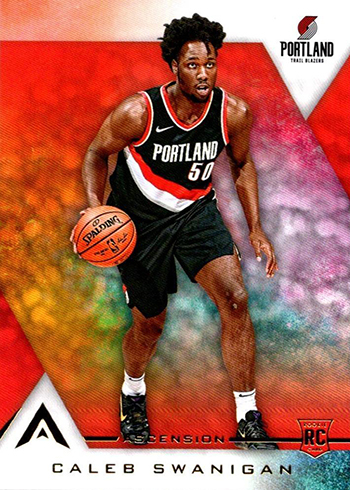 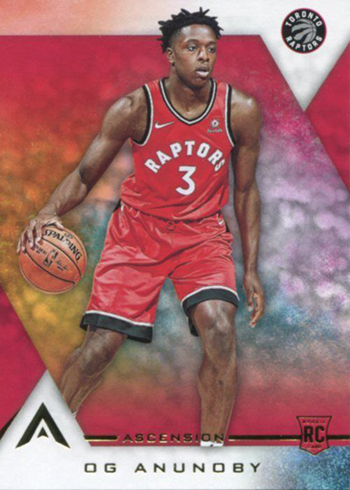 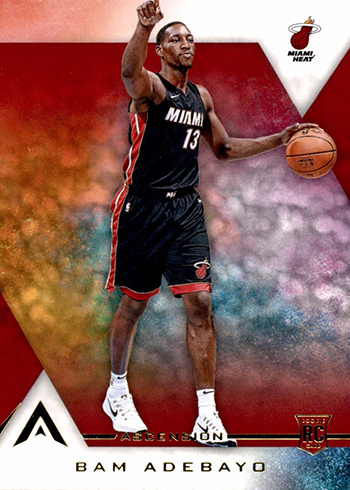 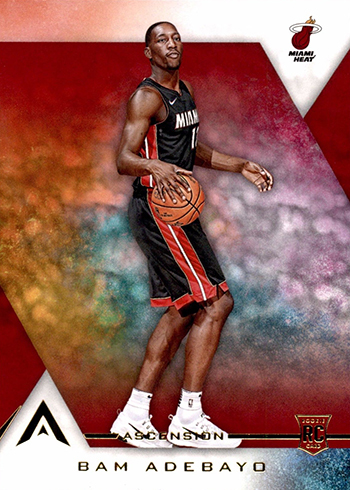 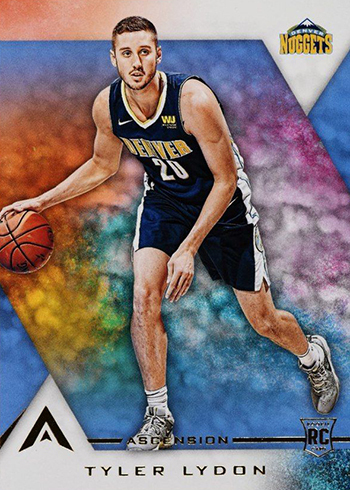 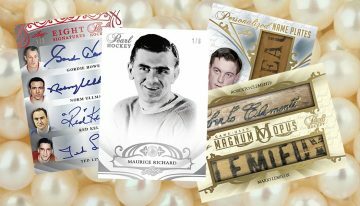 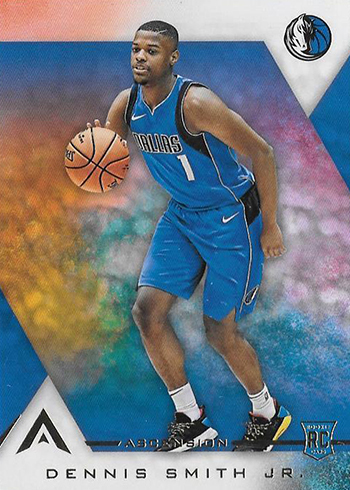 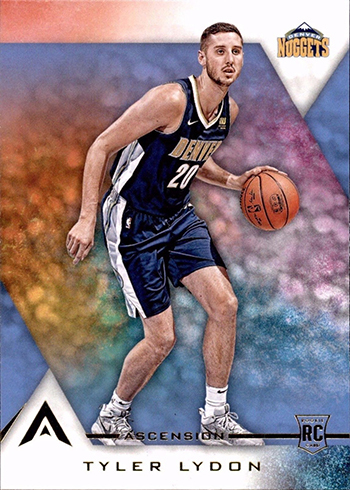 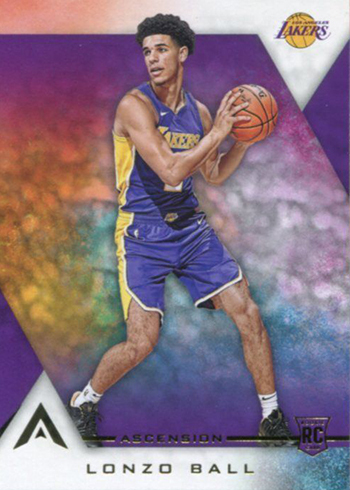 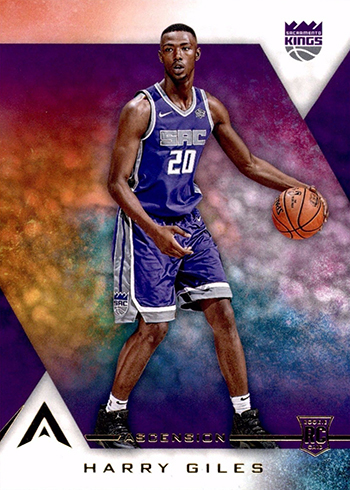 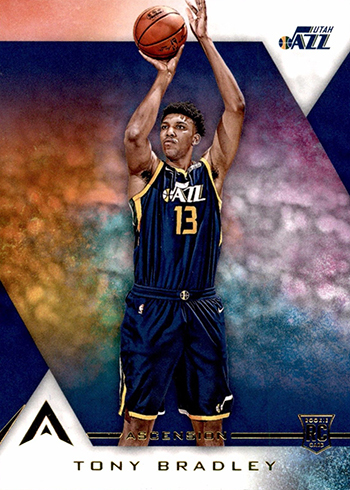 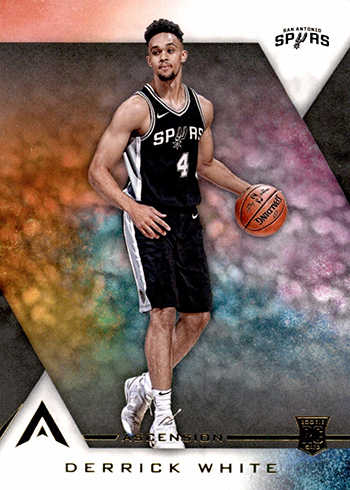 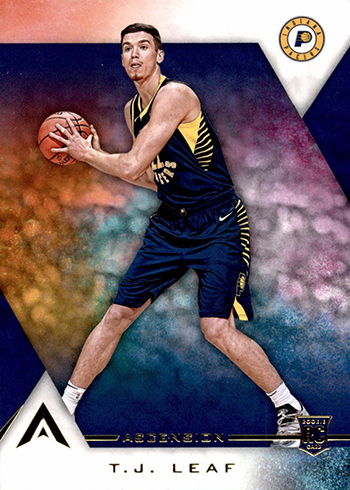 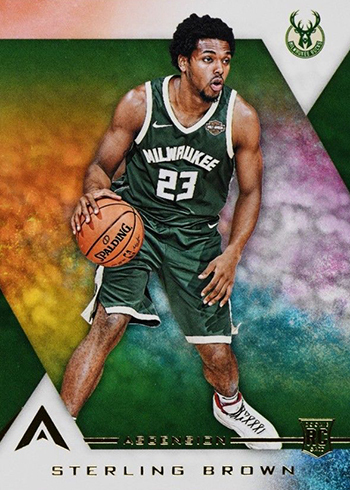 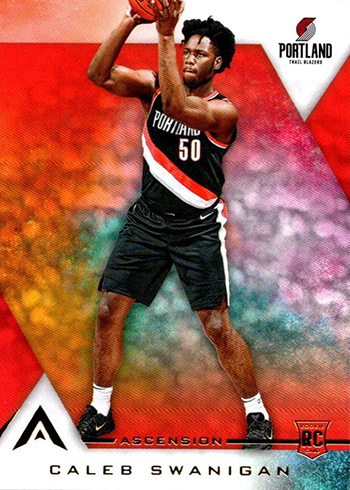 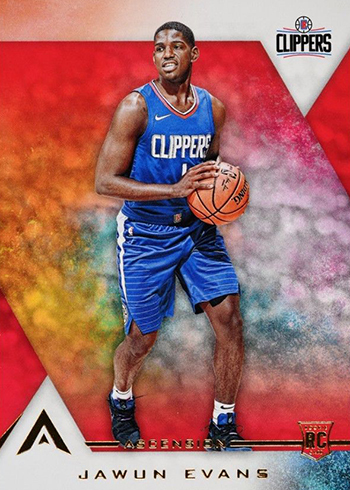 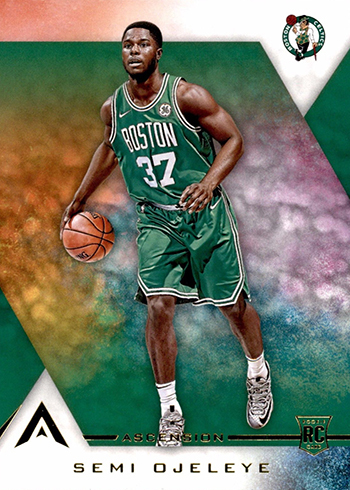 The 2017-18 Panini Ascension Rookie Variations are not short prints. 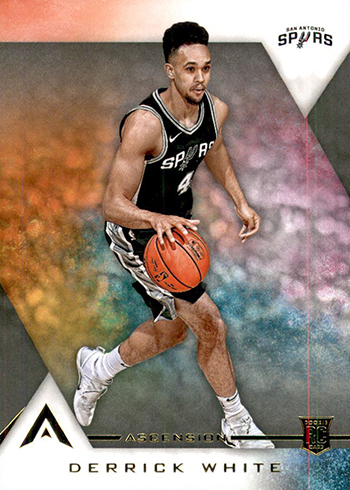 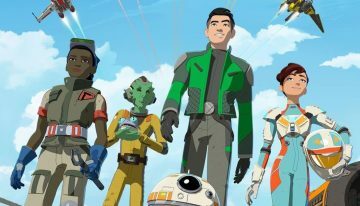 Rookies combine to land four per basic — two regular and two variations. 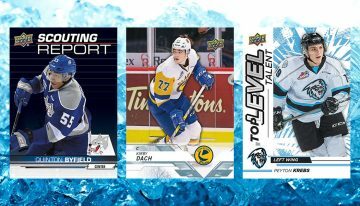 The parallel levels and quantities are the same for both as well. 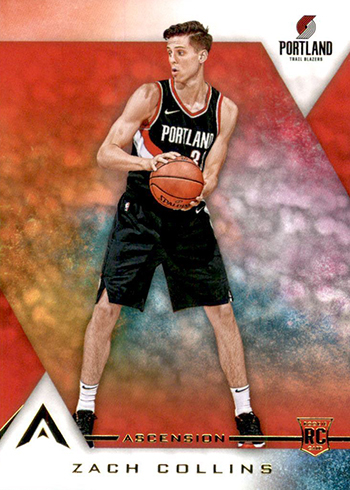 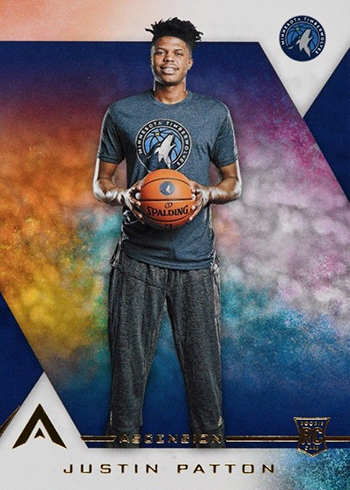 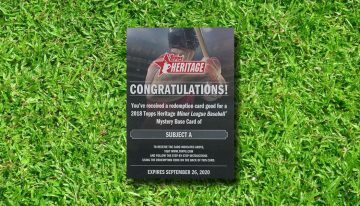 Because of this, it’s more like an instance where each Rookie Card has two different versions. 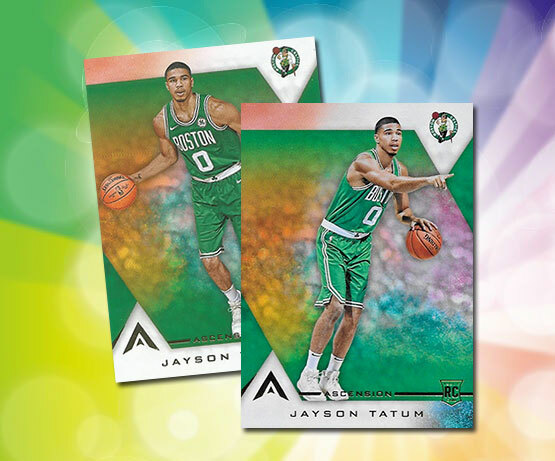 Yes, they are variations, but one isn’t necessarily more desirable than the other. 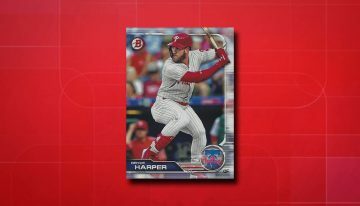 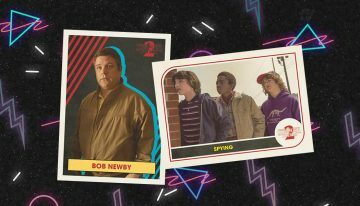 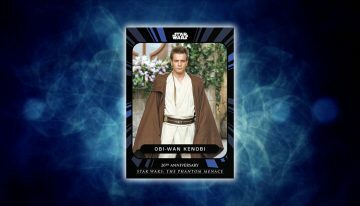 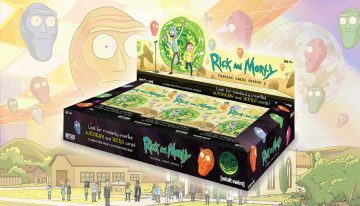 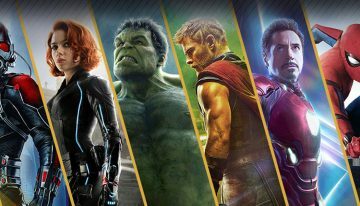 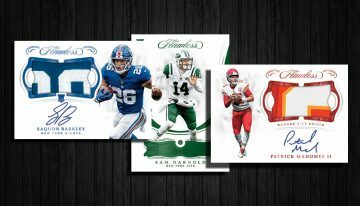 Panini hasn’t released a list of what’s the “regular” version and which is the “variation,” but because all are essentially equal, it doesn’t really matter much. 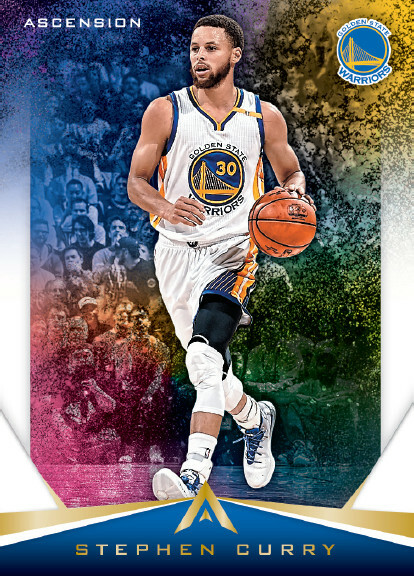 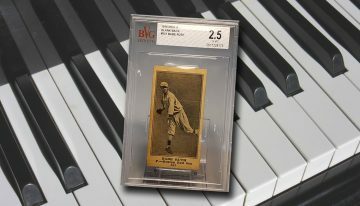 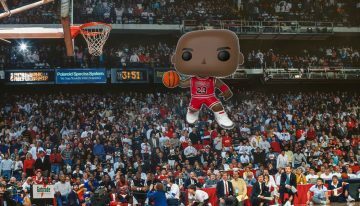 If you’re collecting them all or a particular player, there are two to chase. 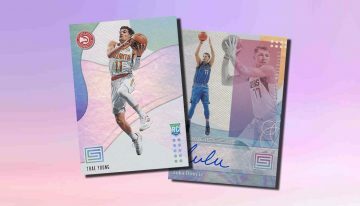 These aren’t the only variations in 2017-18 Panini Ascension Basketball. 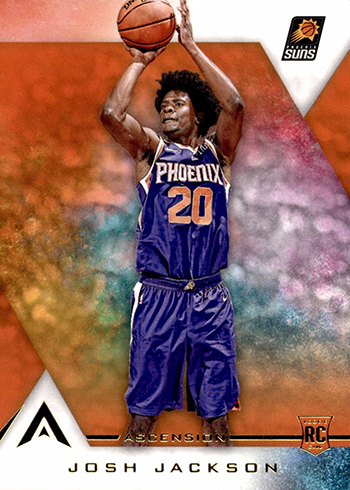 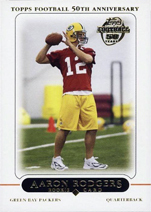 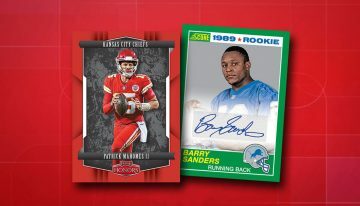 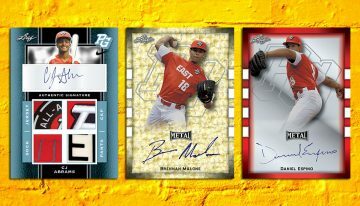 Cards #81-100, all veterans, have Throwback Variations. 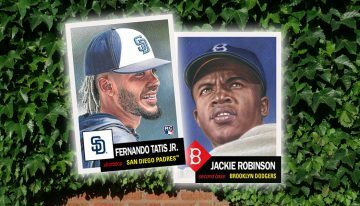 These are easy to tell apart because players are pictured on teams they used to play for. 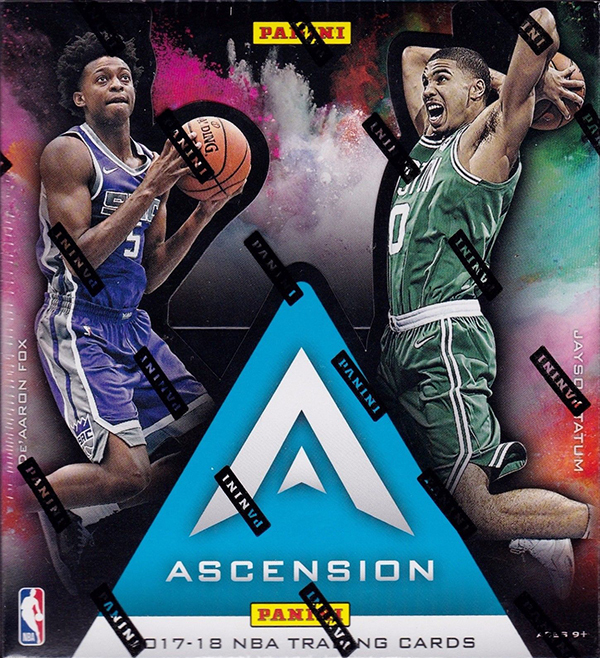 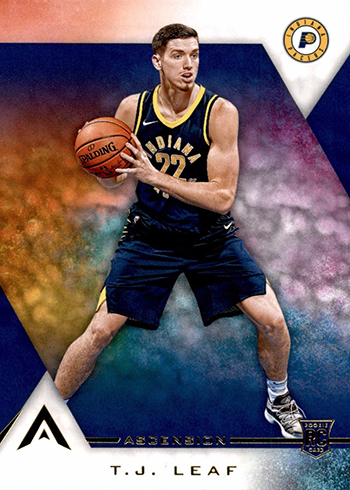 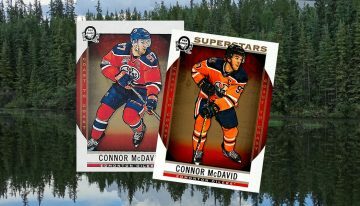 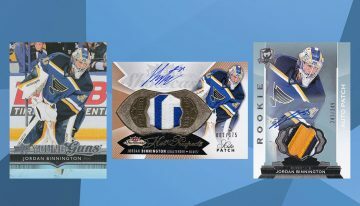 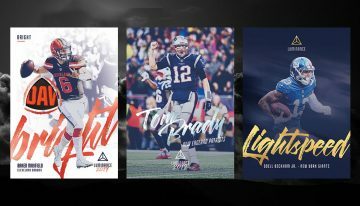 We’ve compiled a full gallery of the 2017-18 Panini Ascension Rookie Variations below with both versions showing for easy reference.